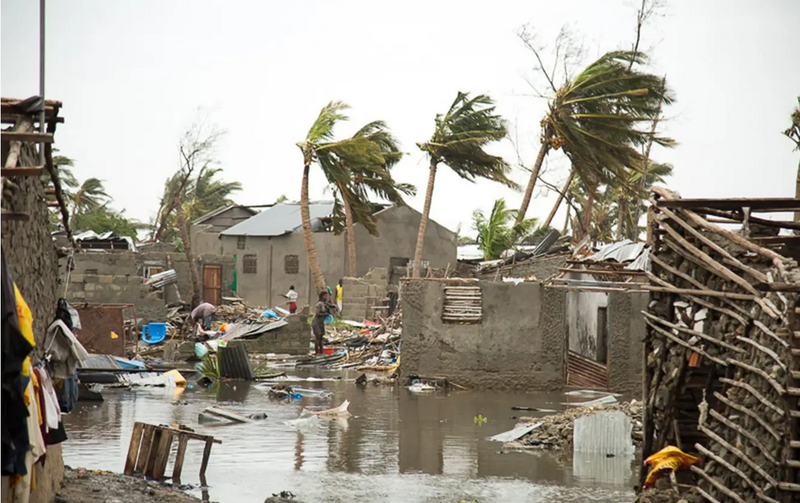 A deadly tropical cyclone has destroyed as much as 90 per cent of the Mozambique city of Beira, raising fears for more than 500,000 people. 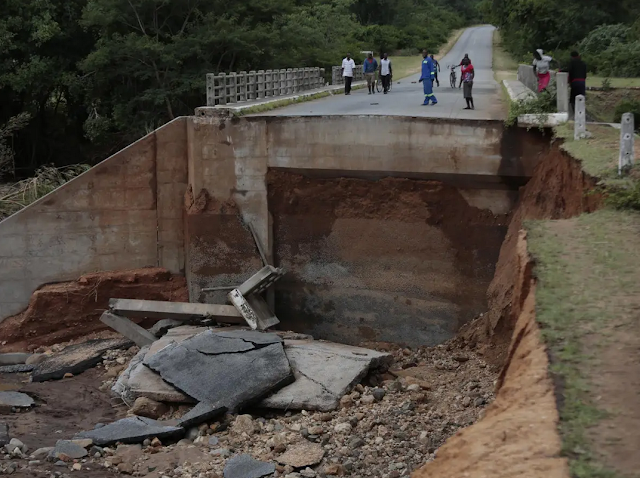 Cyclone Idai brought devastation to the major coastal city of half a million people on Thursday night with winds of up to 106 mph, before moving to Zimbabwe and Malawi, Red Cross said. 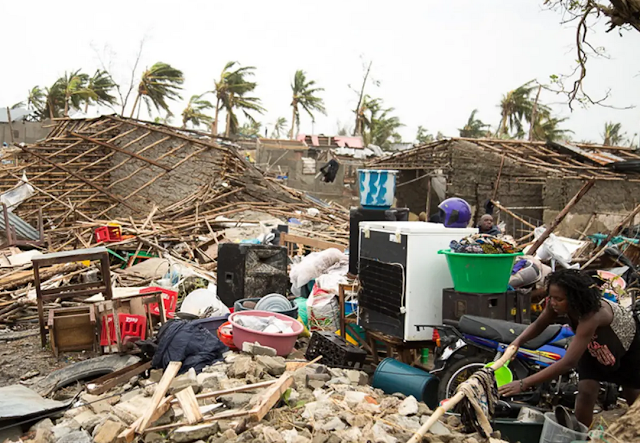 The damage was “massive and horrifying”, the International Federation of Red Cross and Red Crescent Society (IFRC) said after surveying the worst-hit areas via helicopter. 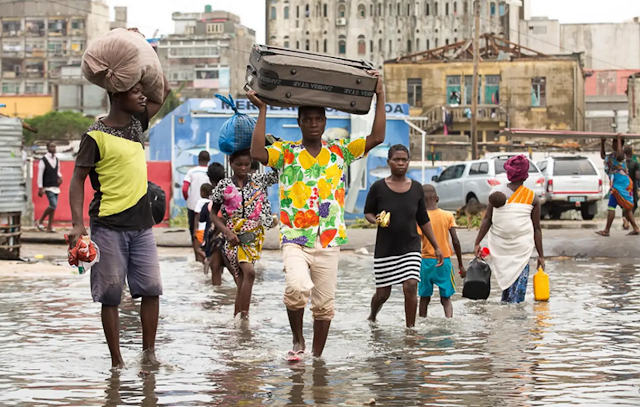 Images on social media and local television showed billboards and rooftops blown off, trees snapped and electricity cables left fallen in the city’s streets. 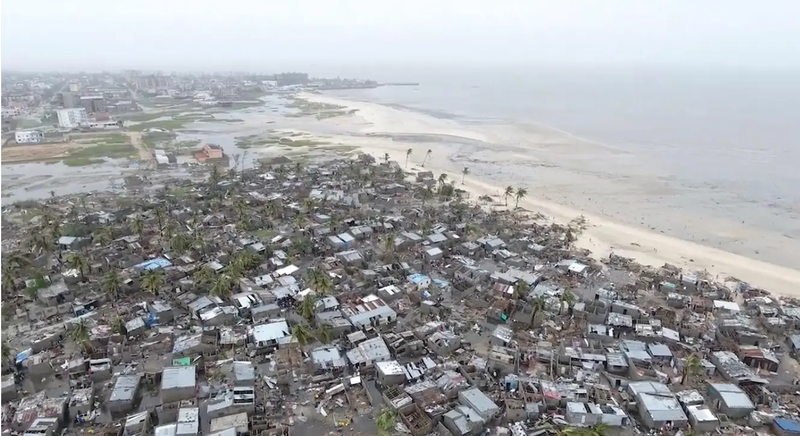 President Filipe Nyusi said he believed the storm could be the deadliest to hit the southeast African country, adding that it was “a real disaster of great proportions”.Appearing on state radio, he described seeing “bodies floating” in the water after two rivers broke their banks and “wiped out entire villages”. He said he expected the death toll, which currently stands at 84, to rise significantly to more than 1,000 deaths. The United Nations’ humanitarian office said on Friday that electricity and communications in the city had been cut off by the cyclone. 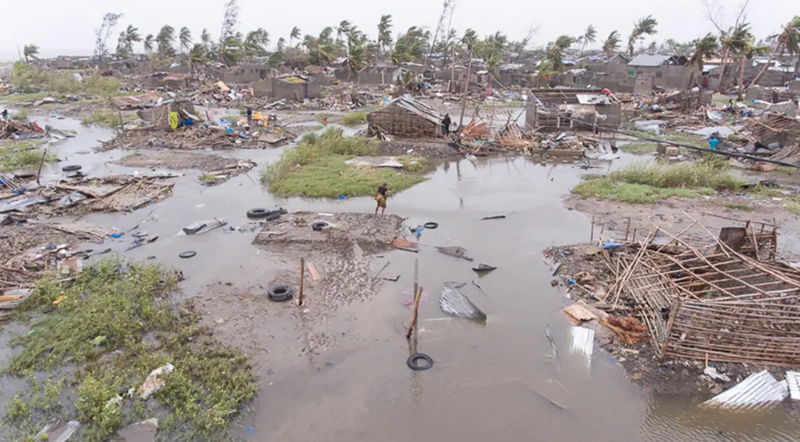 It also warned of devastation outside Beira, in particular of livestock and crops, adding that the damage took place just before the main harvest season, which could exacerbate food insecurity in the region.n February 2000, Cyclone Eline also made landfall near Beira during a period of intense rain, killing hundreds and displacing 650,000 across the wider region. With the latest disaster also leaving thousands missing or displaced, Amnesty International is calling on foreign governments and regional leaders to ramp up rescue efforts. 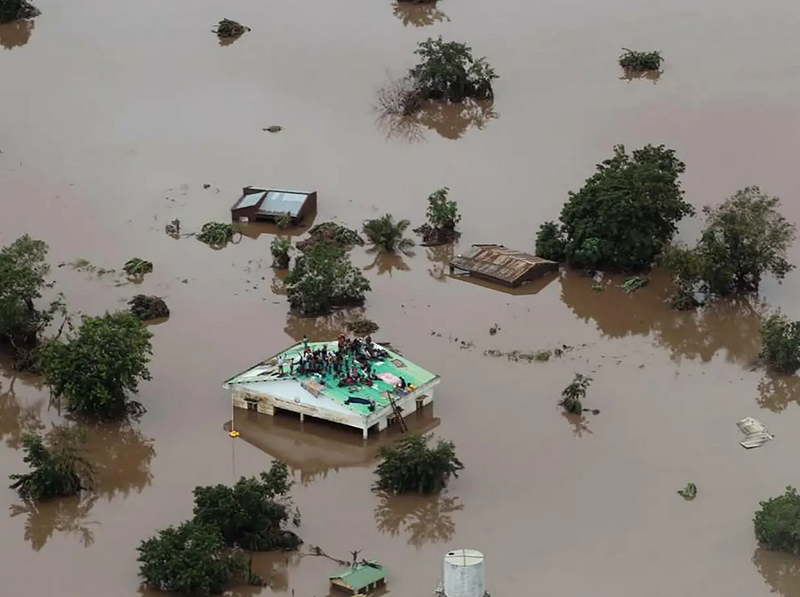 Muleya Mwananyanda, deputy regional director for southern Africa, said the international community must provide the necessary aid resources to save lives and provide relief to those affected.